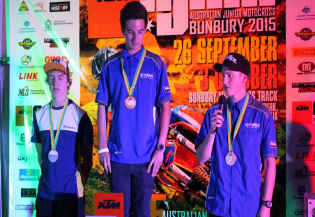 The 2015 Australian Junior Motocross champions have shared their thoughts on the competition, including their favourite moments and their reaction to becoming Australian title holders. “The best thing about being an Australian champion in two classes this year is probably just winning. “The best thing about this year was good competition, and this was my second time getting an Aussie title. “Winning the championship on home soil this year was definitely the best thing about this year, it helped a lot having so much support. “I’m really happy to get the win on the 85, because I had a bit of a bummer on the 65, but I managed to comeback in this one. I have to thank all of the boys for the competition, because if I didn’t have them it wouldn’t have been as fun for me. 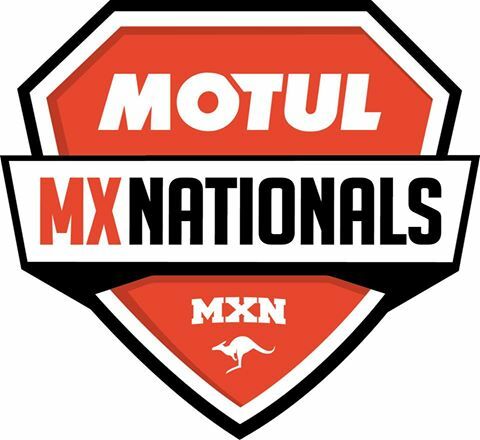 “I was pretty surprised to come away with the win this year, the guys in my class have all been there and done it, and they’re all Australian Champions already so I’m so happy. “This title was so important for me, because all of the other years I haven’t done very well and I keep crashing, so after that first race for the week I was really happy with what I did, and I just kept the momentum going. “My favourite moment without a doubt was getting that win in that first race; it kept the confidence up for the rest of the week. It helped a lot having W.A behind me – I would see them all over the fence cheering me on and that helped me to keep pushing. “I didn’t really expect much coming over here, I was just hoping to have a clean run, and have some fun with a good team behind me, so this was a big surprise. “My favourite moment was when I got my first race win. I was so pumped and I didn’t really know what to think at the start because I hadn’t really won that many races this year but because it was sand I really loved it, and it’s made it so much more fun for me. “I didn’t really expect to get the title, but I think I’ve just got to believe in myself a lot more – dreams really do come true and to come away with a National title I couldn’t be happier. “I felt pretty confident all week so to be honest the whole event was my favourite moment. I just stayed consistent and got the job done, so it feels awesome. “My favourite championship I took this year was the on the 250. I enjoy the 250 a lot more. There’s more power, it’s a bit heavier and the setup on it is sweet so I think it makes it a bit more fun. 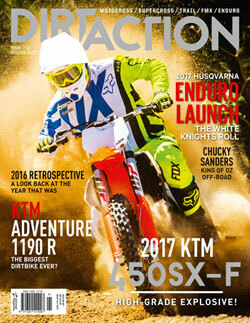 It was a good week for me, the bike is handling awesome so a massive shout out to Mike Ward and Scott Bishop. “It was difficult the whole week. I had been training for six weeks on a sand track at home but it was nothing like it ended up being here. The track got real rough but my bikes were handling perfectly and I pushed through, so I’m so happy to come home with the number one for Victoria. 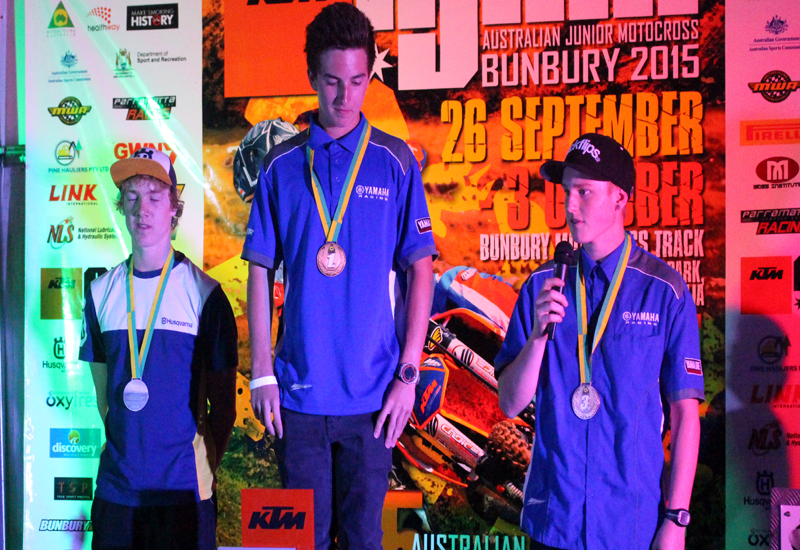 For more information on the 2015 KTM Australian Junior Motocross Championships, head to www.ajmxbunbury2015.com.au or stay tuned to the Motorcycling Australia website. 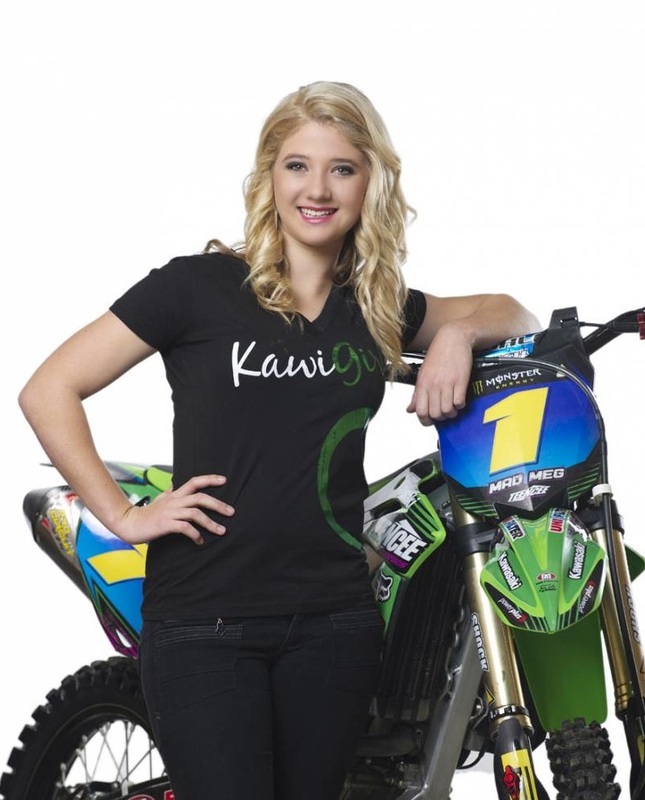 Ashley is a digital and social media guru who loves a good dirt bike meme.